Houston Business Cards are proud to service Houston,TX. 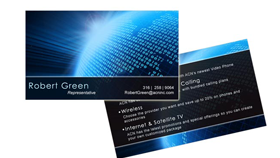 We produce high quality business cards for the lowest price possible. 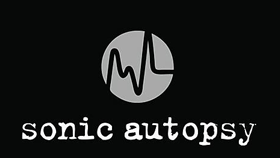 Please let our trained staff pick out the right business card for you. 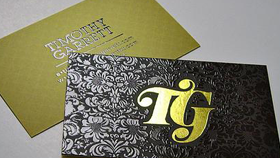 We specialize in High Gloss,Matte,Linen, Raised Letter and Spot Gloss Business Cards. Please call or email us if you have any concerns. - Spelling- Please check and call attention to unusual spelling of words. 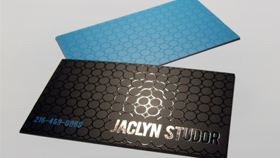 Stand out from the crowd and leave a lasting impression with our Business Card Design. Premium quality at a great value. Use your own Business Card Design or choose from thousands of free templates. With free full-color printing, no minimums, super-fast turnaround times, and 100% satisfaction guarantee, AcceptPrint business card design is the place for business cards and all your custom printing needs!